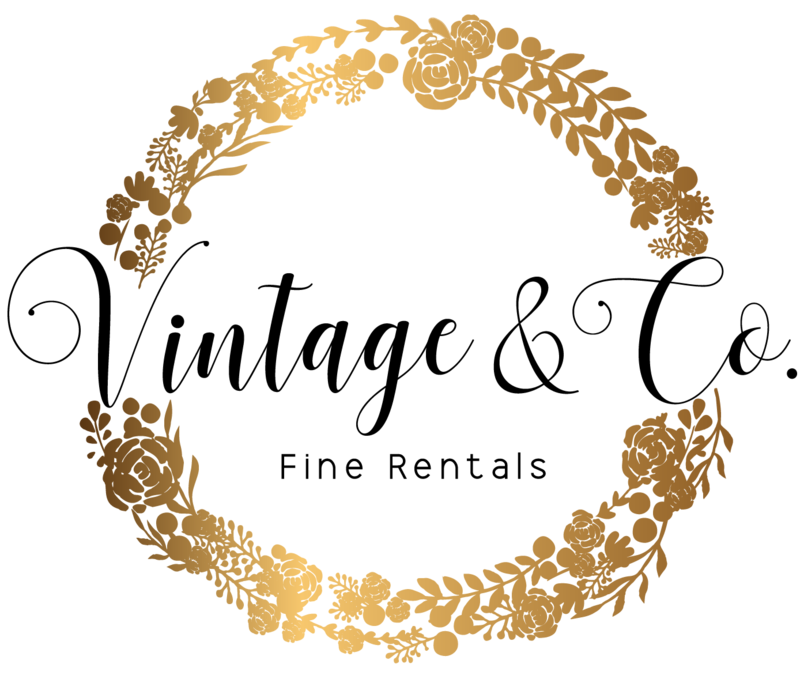 About us | Vintage & Co.
From wedding planning to décor scouting. As a new branch of TheKnotInItaly.it, Vintage&Co© offers brides-to-be, designers and also photographers keen on outfitting the perfect corner for their event, a tailored research of the most unexpected treasures all Made-In-Italy to complement your particular setting and décor; from the antique to the rustic, from the elegant and refined to the most flamboyant and glam. if you want more information about our services!